Our NCCJ Club Evening is taking a new turn this month as we gather at the Norwegian bar ØL in Shibuya for beer and tacos. 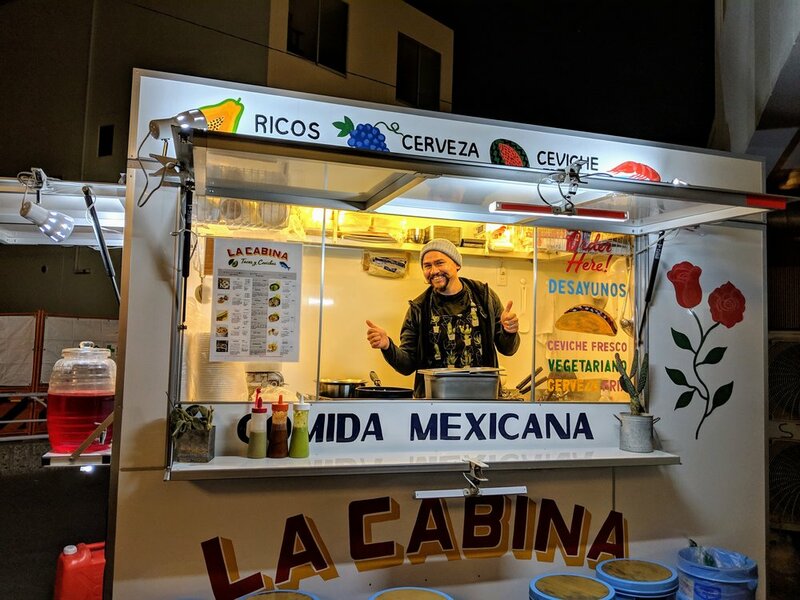 Did you know that tacos are so popular in Norway that having a Taco Friday has become a phenomenon in many Norwegian homes? While this event takes place on a Tuesday we're still excited to combine it with some taco - so please come join us for a Taco Tuesday! 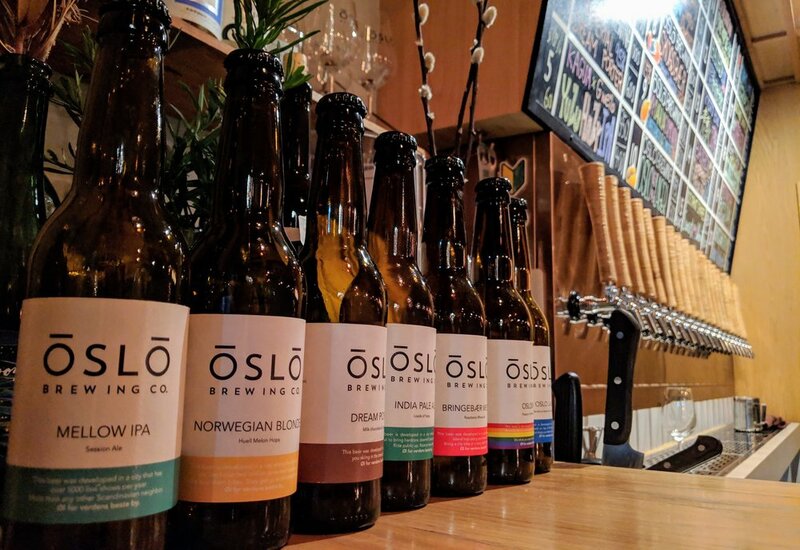 Our venue for the evening, ØL Tokyo, is one of the very few Norwegian operated establishments in Tokyo, and with an array of both Norwegian and local beer on the menu, we are convinced that you'll be pleased with the assortment for the night. 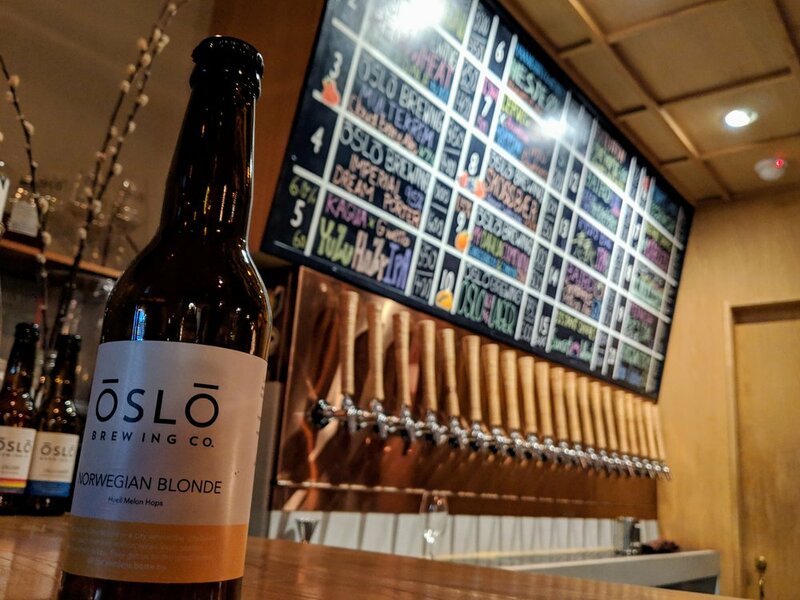 Participants get a set of two tacos and a bottle of “Norwegian Blonde” beer from our Corporate Member Oslo Brewing Co., and from there you get to choose yourself whether or not you want to order something in addition. We hope that you'll take this opportunity not only to join us for an enjoyable evening but also to make new connections and catch up with old friends and acquaintances!